The Senate will address a petition against the persecution of the Falun Gong meditation movement by the Chinese authorities, which has been signed by 38,000 people. Due to the large number, the upper house will have to debate it at its session. The petition also addressed the Chamber of Deputies, the Health Ministry and top elected officials. The petition demands that Czech top elected officials insist on the protection of the lives of Falun Gong members, that they denounce their persecution and speak about human rights whenever meeting Chinese representatives. They should also try and implement the law on transplant tourism. The reason is the practice of involuntary collection of organs of imprisoned Falun Gong supporters. The Chinese authorities have dismissed the accusation, arguing with the reform of the transplantation system in the country. 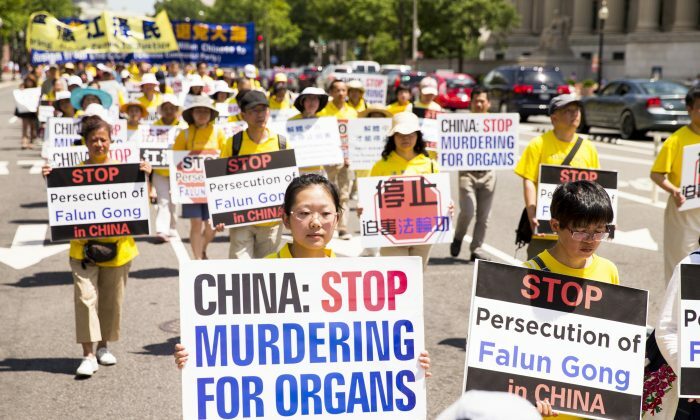 The Senate human rights committee already stood up against the political motivated persecution of Falun Gong, outlawed in China, six years ago. Falun Gong has arisen from Buddhism. It promotes slow exercises with a stress on the values of truthfulness, compassion and tolerance. It is active in over 100 countries across the world. In China, its members have been persecuted since July 1999. Sack Babis! 60% say Zeman should replace Babis!